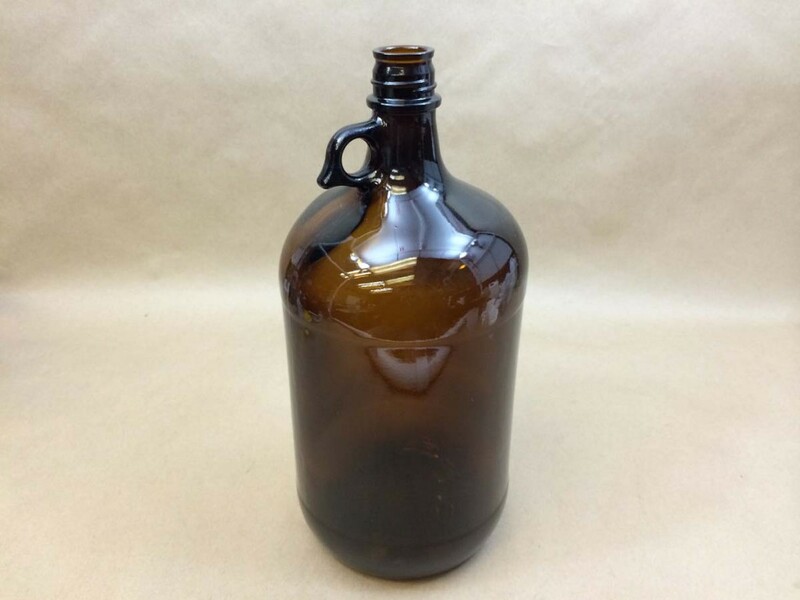 Our 4 litre amber glass jug is commonly referred to as a pharmacy jug. 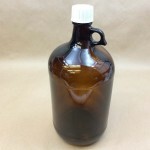 Made from amber glass, this jug is the jug of choice for light sensitive products. Amber glass helps to protect your product from ultraviolet radiation, cutting down on product degradation. 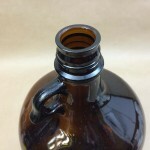 This jug has a built in loop handle and a longer neck finish. The neck finish accepts a deeper cap, 38430. 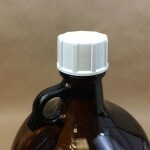 We sell only one cap that fits this jug and it is our STI35333868. 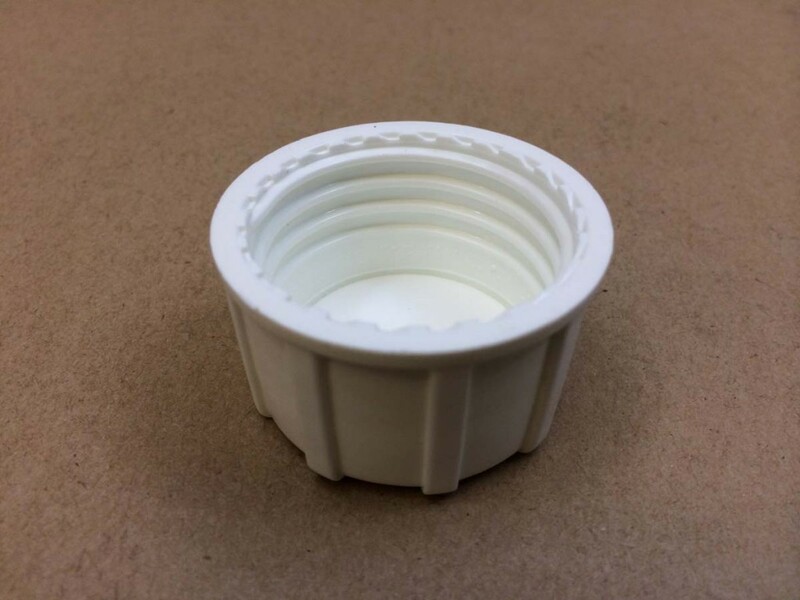 It is a white cap made from high density polyethylene and it has an F217 liner. 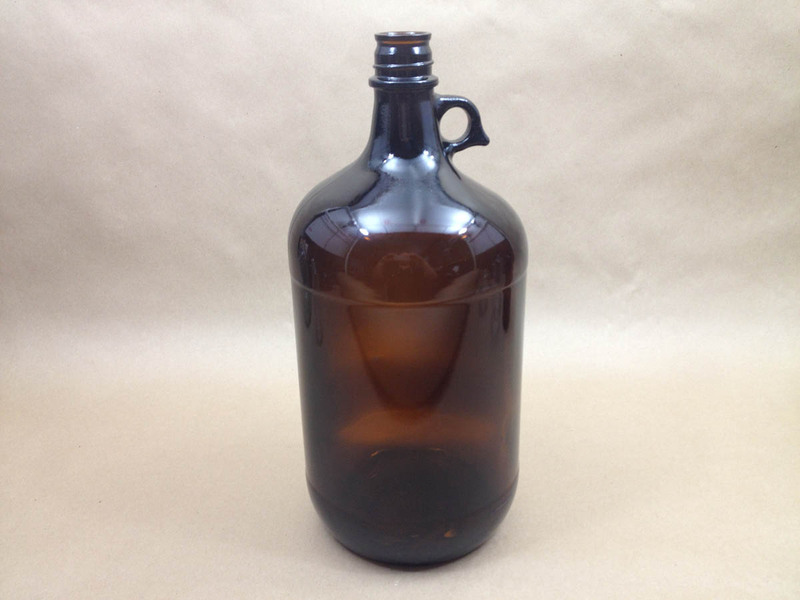 This jug comes packed 6/case. Caps are sold separately. Please note that compatibility of the product with the container is the responsibility of the shipper. Please call for a sample for testing with your product.